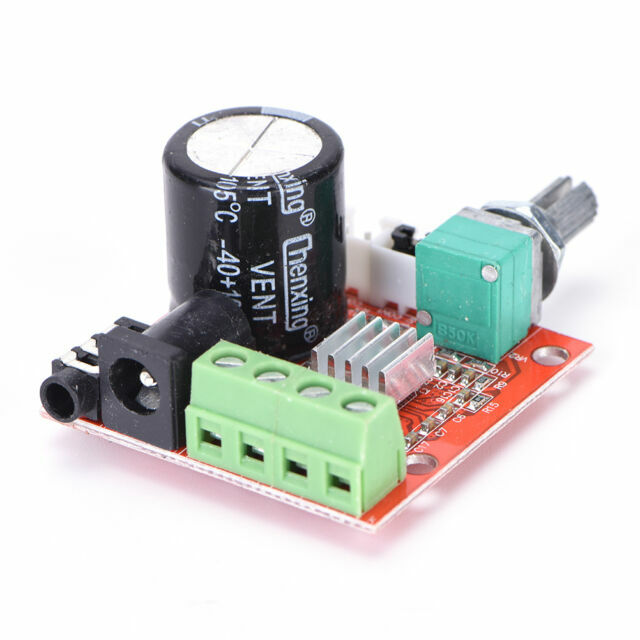 1 x 12V Mini Hi-Fi PAM8610 Audio Stereo Amplifier Board. Due to different producing batches, pro duct details might be a little different. Built-in power-impact sound canceling circuit, no power on impact sound.